Having an uninterrupted power supply protects your organization’s processes even during power quality disturbances. UPS solutions by Chesapeake Mission Critical are just another step in our company’s commitment to protect your organization’s mission. UPS Solutions are much more than a single component. The UPS needs to be combined with the correct Power Distribution, TVSS, Monitoring, and Cooling strategy to assure the client has a system that will meet their capacity, reliability, and availability needs. 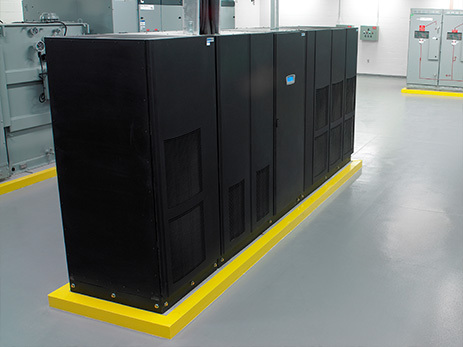 CMC has the ability to Design, Build, and Maintain your UPS project to assure your expectations are exceeded.